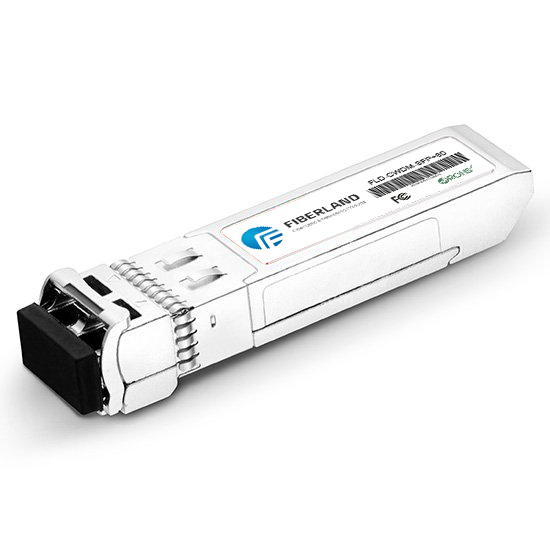 To summarize the basic features of fiber optic transceivers, here we list a list which includes 8 points. 1. It is completely transparent to the network protocol. 3. It supports a wide operating temperature range. 4. Using dedicated ASIC chip data wire-speed forwarding. The programmable ASIC will focus on the multiple functions onto a single chip, has the advantages of simple design, high reliability, low power consumption, enabling the machine to get higher performance and lower cost. 5. Network management equipment to provide network diagnostics, upgrades, status reports, exception reports and control functions, provide a complete operation log and alarm log. 6. Rack equipment can provide hot-swap function, ease of maintenance and uninterrupted upgrade. 7. Support a full range of transmission distance (from 0 to 120 km). 8. Equipment 1 +1 power supply design, support for ultra-wide supply voltage, power protection and automatic switching.